Happy 85th, Hubert de Givenchy. 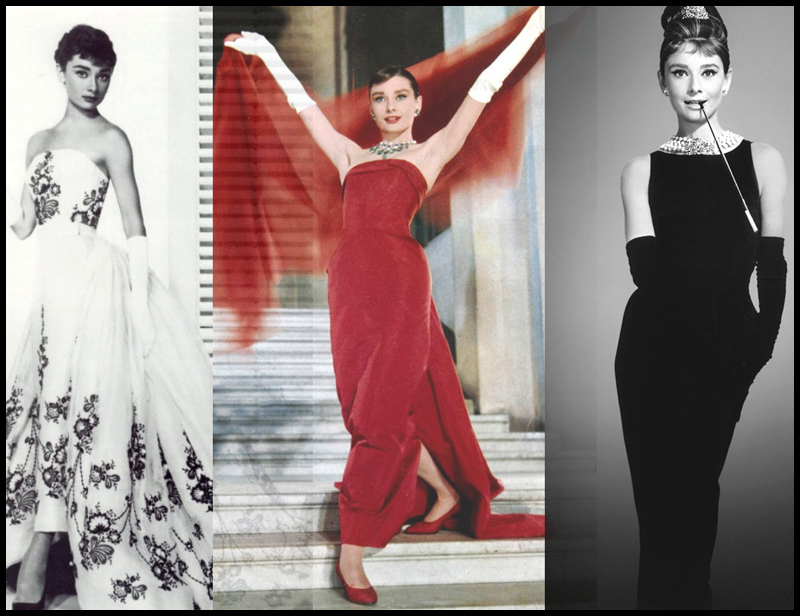 You dressed Audrey Hepburn like a dream and every woman’s dream with your creations. Stills from Sabrina, Funny Face and Breakfast at Tiffany’s. This entry was posted in Uncategorized and tagged 85th, audrey hepburn, awe inspiring, birthday, clothes, designer, fashion, Hollywood, hubert de givenchy. Bookmark the permalink.